Here’s a new, nerdy hobby my fellow word lovers may enjoy. 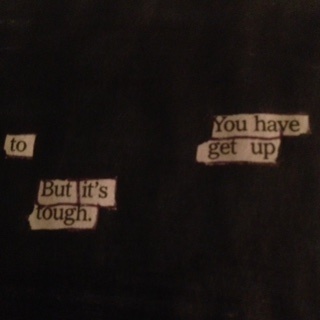 It’s called blackout poetry, and you basically use a newspaper (after reading it of course) and black out all but a few words that make a poem of sorts. It sounds simpler than it is. 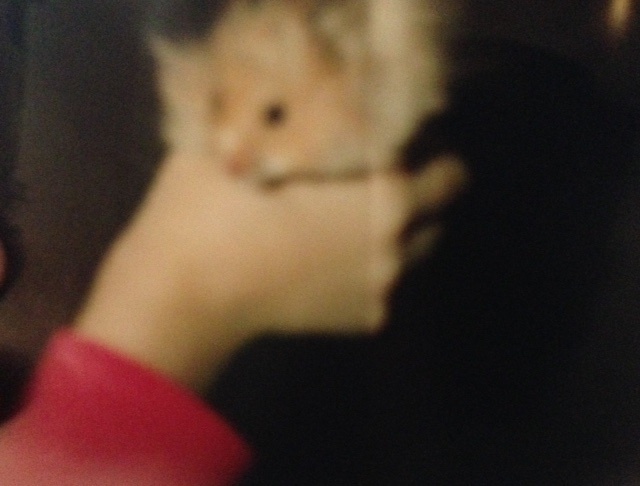 The poems aren’t always masterpieces, but it’s fun and I like the idea of writing poetry in AP Style. 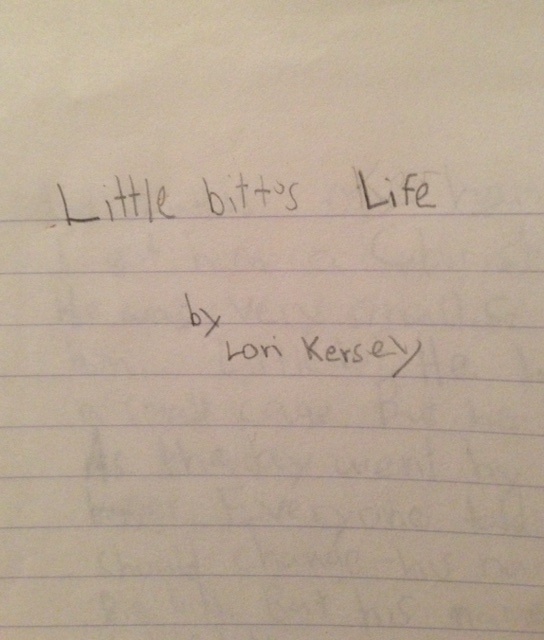 I got the idea from writer Austin Kleon, who actually did a whole book of them. I’m not worried; I think we’re OK.
New scenes, different creation. 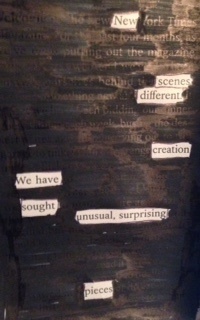 We have sought unusual, surprising pieces. 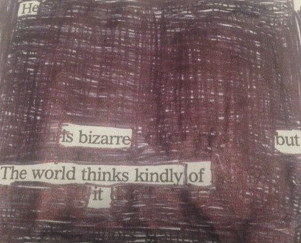 He is bizarre, but the world thinks kindly of it. 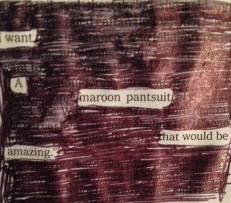 I want a maroon pantsuit. That would be amazing. There’s a way, maybe. All sound good but none pan out. 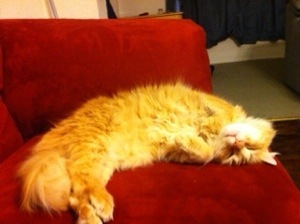 You have to get up, but it’s tough. 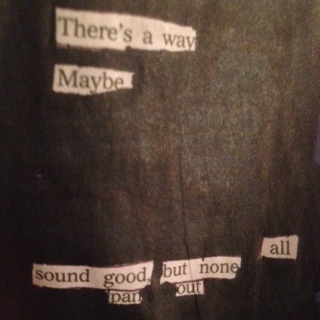 I’m doing more of these plus haikus and pictures and stuff on tumblr at lorithebraveone.tumblr.com. 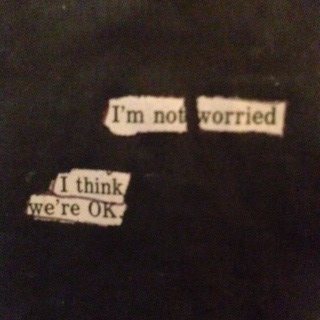 And you should check out Kleon’s at newspaperblackout.com.